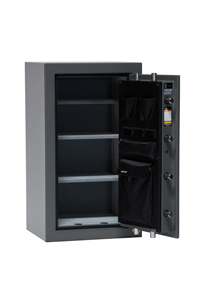 We searched and researched many safe companies and discovered a German based company that has been making OEM and private label safes for many other brands. They have their own factories in several countries, including Germany and China. 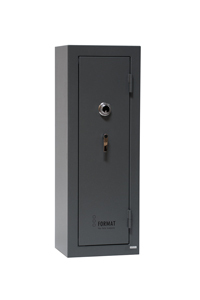 Recently they decided to launch their own brand with German design and higher quality standards. 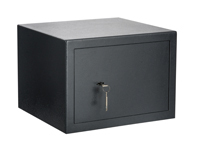 Most of these safes come from their factory in China and some from Germany. 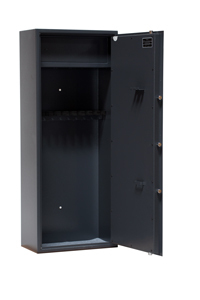 We have chosen to offer their better and deluxe models to our customers. 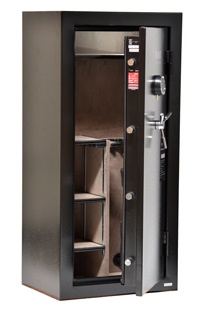 You will especially appreciate the elegance of the top model that comes standard with suede and leather interior finishing and automatic interior LED lighting along with an industry recognized, high quality electronic coimbination lock. 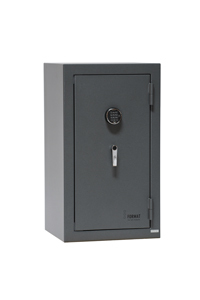 We are offering these safes at low, factory warehouse pricing and only add the shipping cost to our store, which ranges from $25 to $100. 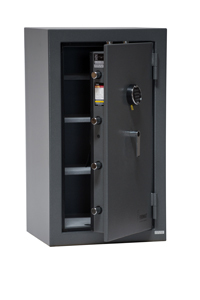 If you wish to save this shipping cost, you may purchase your safe from us and pick it up at their warehouse. 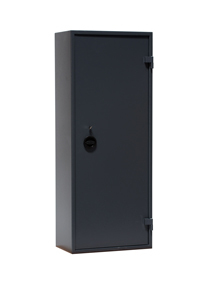 Local delivery by our truck is also available for a small additional fee. 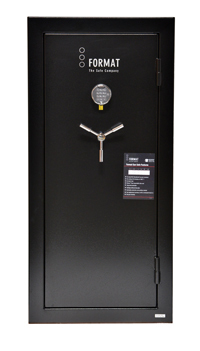 The safes come with a Lifetime warranty on fire or attempted break-in and 1 year warranty on parts. 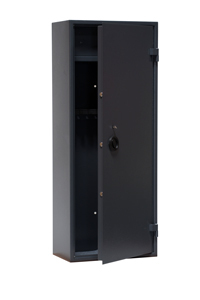 We proudly offer the safes shown below or you may download our brochure by clicking here.